As consumers, the products we buy are often rife with chemicals and toxins – a normality that we’ve sadly come to accept by deciding that it’s easier to just not think about it. But the more we educate ourselves about the specific chemicals in our products that are dangerous, the better decisions we can make for our families and ourselves. Why Are There Chemicals in Baby Products? Unfortunately when it comes to the proliferation of harmful ingredients, baby products – and baby skincare products more specifically – are no exception. Baby skincare is a multi-million dollar industry and the fact is that it’s cheaper and easier for manufacturers to add in certain chemicals as opposed to other natural, safe ingredients. That’s why it’s imperative that, as a consumer population, we take the initiative to sift through potentially dangerous additives, especially when it comes to our children. 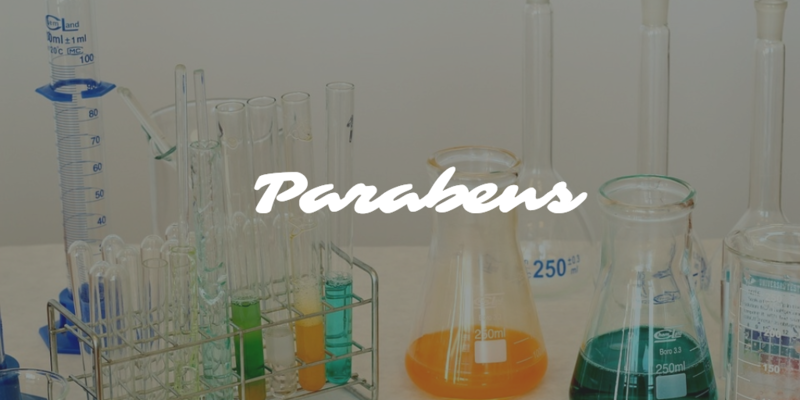 Parabens are neurotoxic chemicals that are in all kinds of skincare. Lately, there has been more exposure about the dangerous hormone and reproductive threats that parabens pose (not to mention extreme skin irritation side effects) and, while brands are taking action, it’s still important to check for them. 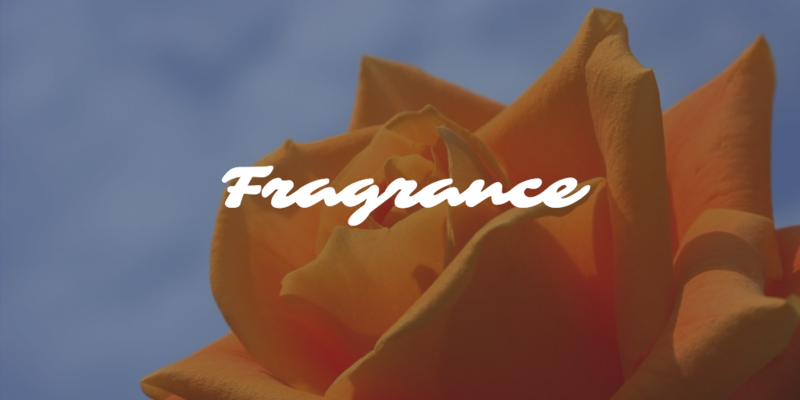 This one may surprise you, but fragrances can be irritating because they’re usually formulated with synthetic chemicals made from petroleum. Not to mention that because companies aren’t legally mandated to state exactly what their fragrances contain, hiding other chemicals under the label of “fragrance” is a common practice. Fragrance can have an immediate effect on children’s skin and eyes, and there’s even some evidence that kids can get asthma with repeated exposure to it. Keep in mind, however, that there are brands out there like Sebamed whose fragrances don’t contain typical allergy-causing substances. On the other hand, there are brands who claim to be fragrance free, yet their products still contain allergy-triggering agents. The most important thing is knowing your ingredients, and where they come from. 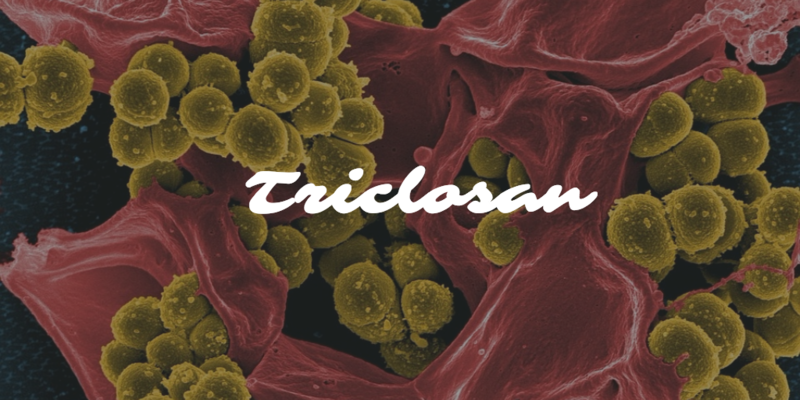 You can think of triclosan as another word for antibacterial, as it’s in every antibacterial product out there. The problem with this chemical is that it strips your baby’s developing skin of essential bacteria and flora. This impairs your child’s immune system while increasing the likelihood of allergy sensitivity. 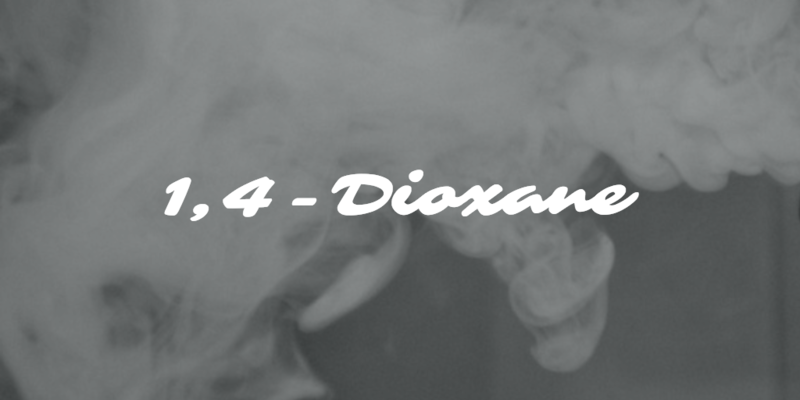 1,4-Dioxane is rarely named as an ingredient on product packages because it’s a byproduct of a larger, more sinister chemical called ethylene oxide. The former is as dangerous as the latter, a famous carcinogen that manufacturers add to temper other chemicals in the solution. Avoid any ingredients with “eth” in their names, including sodium laureth sulfate. We may be slow to consider baby oil a chemical, but in fact that’s exactly what it is. Baby oil, along with other like substances, is made from mineral oil. 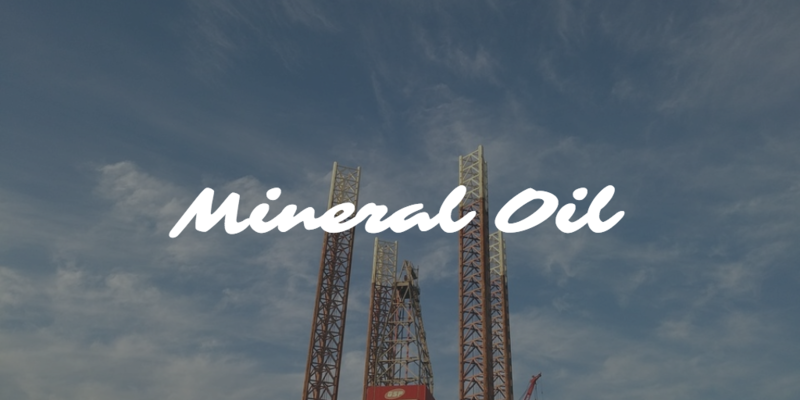 Mineral oil may not sound threatening, but it’s actually derived from petroleum. It ‘wraps’ the skin, preventing it from acting as a healthy barrier. Next Next post: Too Tired To Wash Your Face at Night?